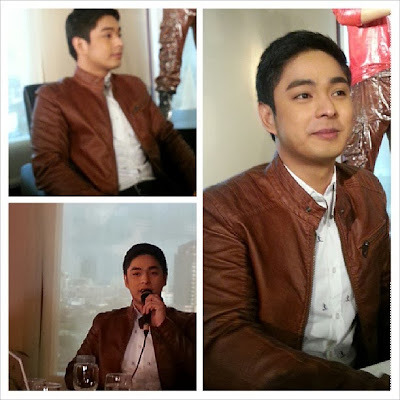 Coco Martin was grateful playing Juan Dela Cruz in the ABS-CBN Primetime hit series. 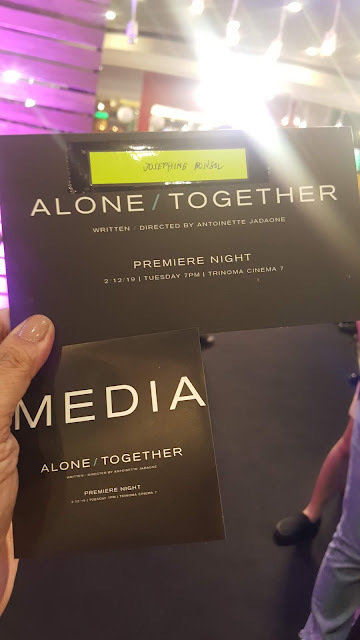 On its last 15 episodes, Juan Dela Cruz paid gratitude to bloggers who supported making the ratings climb to its highest last Thursday at 9501 Restaurant ELJ Bldg. ABS-CBN. It was his first time joining a bloggers conference and he was quite different from the first time we watched him. 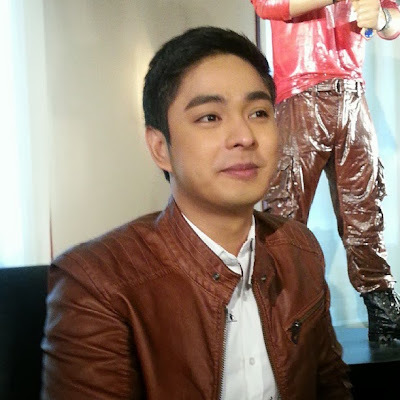 Adept at how important his role is as Juan Dela Cruz, Coco Martin shared to us how he learned to love the staff and the co-stars he worked with in the TV series. He knew that his popularity among kids had made him Juan more than Coco and he wants to pay forward by building a school more than his regular fans day visiting barangays with Juan Fun School Day. 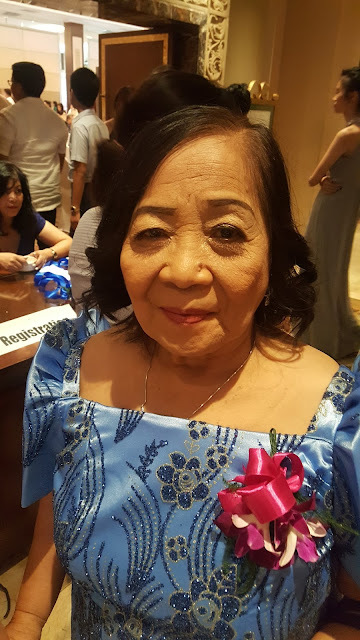 He mentioned how he missed paying attention to his family reflecting on his roles always having a grandmother (lola) in all his movies and teleseryes. He would like to keep his family away from the spotlight to protect them like how he protects his family as Juan Dela Cruz. Coco Martin would like to take a rest by simply catching up with the family he treasures since he became too busy taping Juan Dela Cruz day and night. Hoping to join another indie film and another teleserye soon, he expressed his admiration to Piolo Pascual whom he still idolizes whenever he bumps into him in ABS-CBN. He was too happy with the bloggers conference he kept sharing stories and opinions even at topics beyond questions. I was too happy he enjoyed his first bloggers conference. 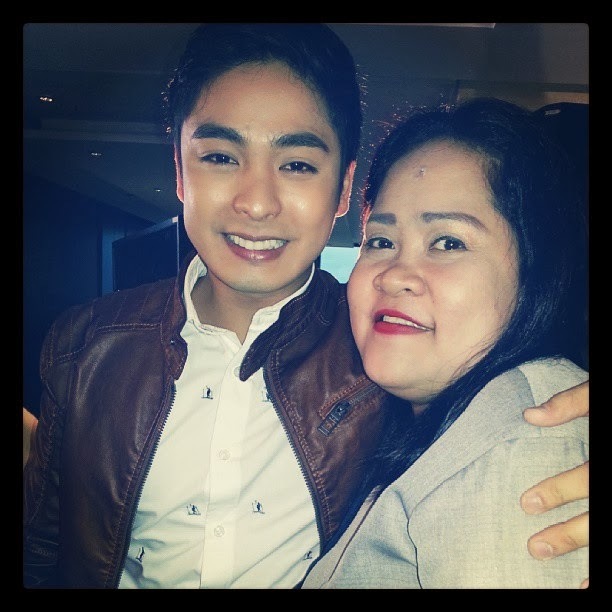 His best friend in the TV series whom he became so close too Neil Coleta (Asiong) was also there with us during the bloggers conference. Juan wept at the death of his father in the series Samuel (Albert Martinez) and while Zsa Zsa Padilla ploys a plan to kill Juan and the rest of his family to revenge the death of her husband the King of Aswang (Albert Martinez) and Kael (Aaron Villaflor), Juan is set for more fight against evil before the doom next week. Will he survive the Manananggal (the curse of Perua Diana Zubiri) (played by Zsa Zsa Padilla)? Let's all find out what will happen next in Juan Dela Cruz (the last 3 weeks) on ABS-CBN Primetime Bida. For more updates, please follow @JUANDELACRUZ_TV on Twitter and do visit and like their official Facebook Page at http://www.facebook.com/JuanDelaCruz_TV.